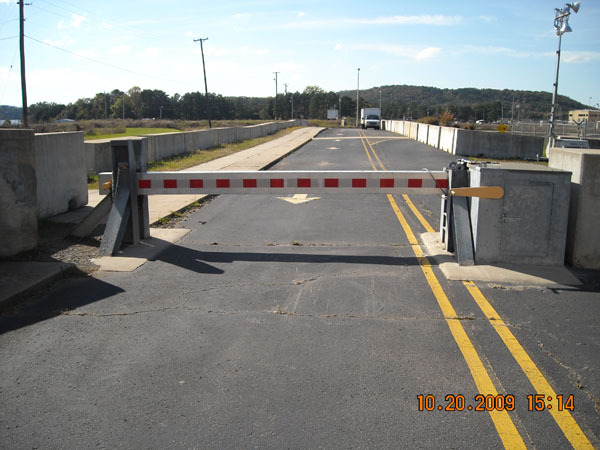 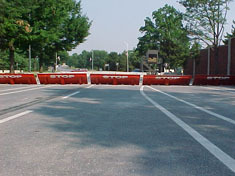 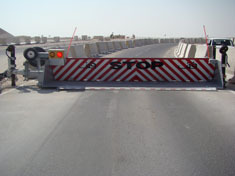 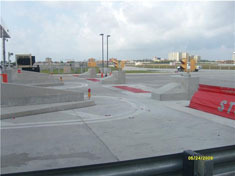 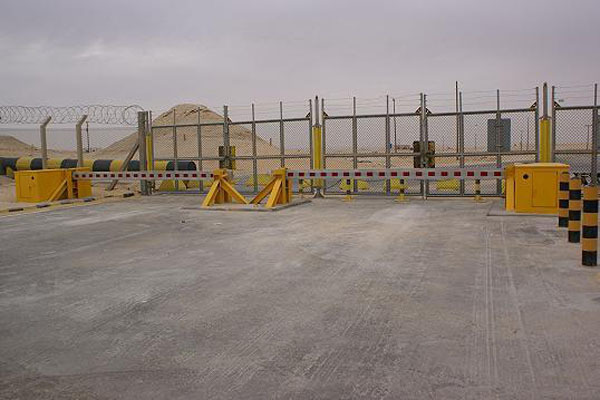 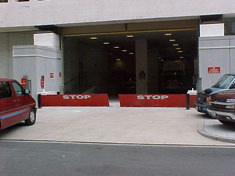 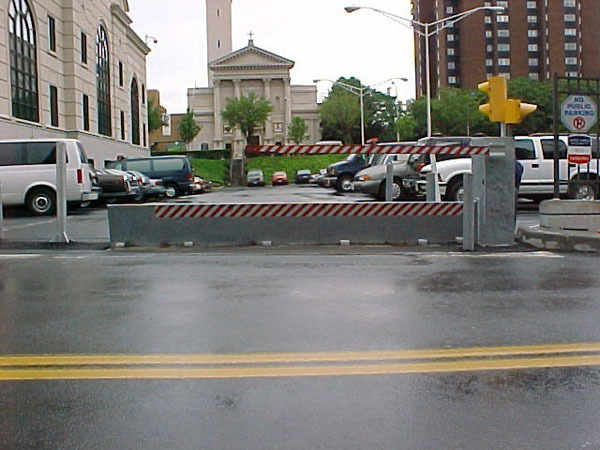 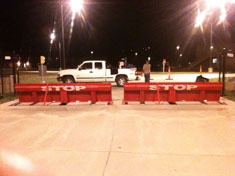 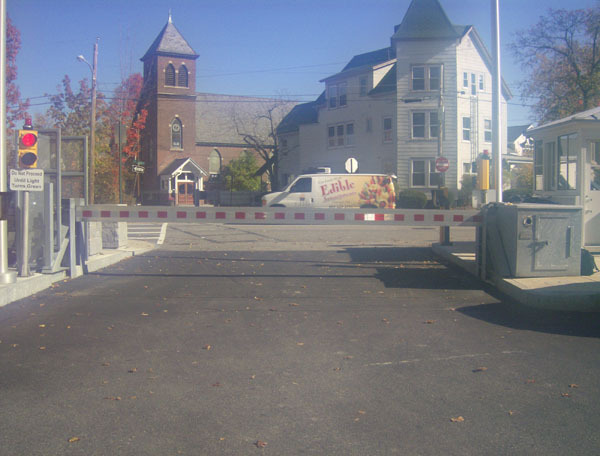 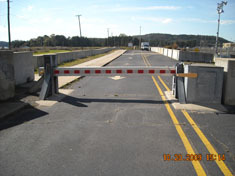 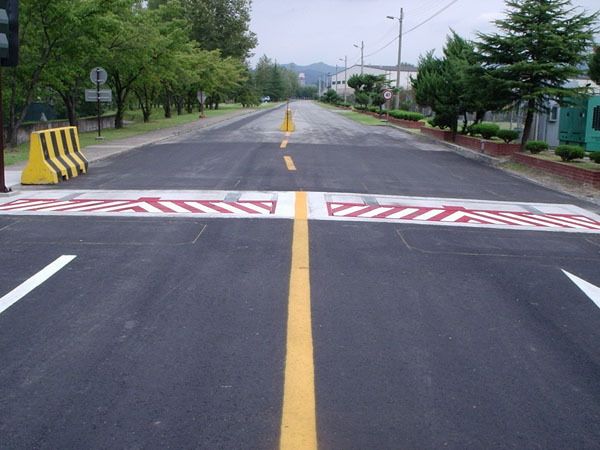 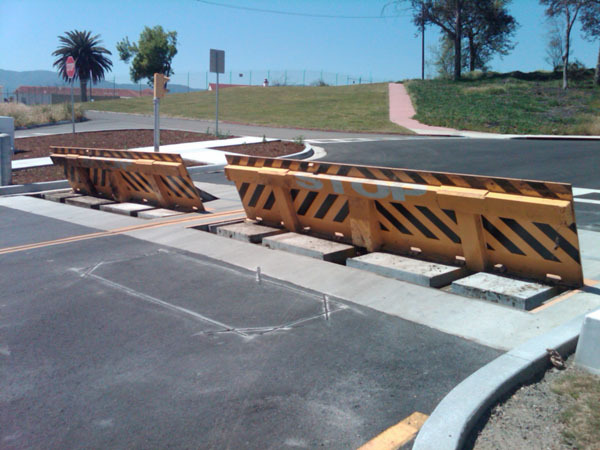 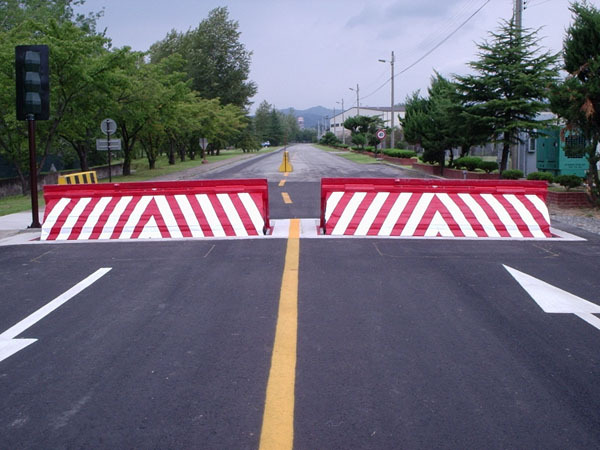 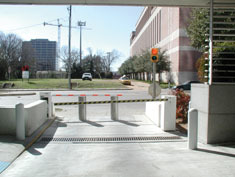 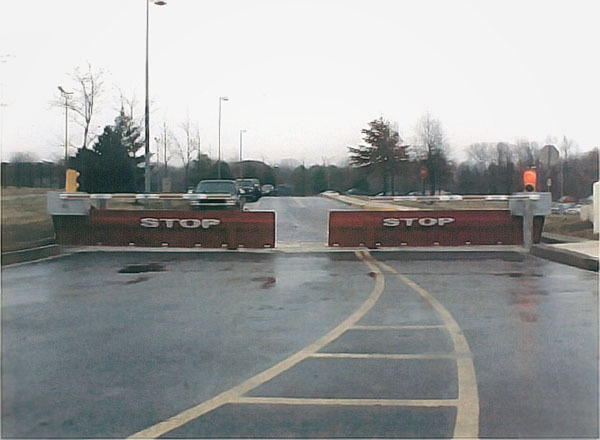 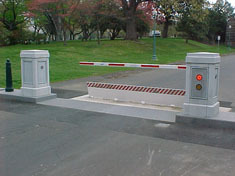 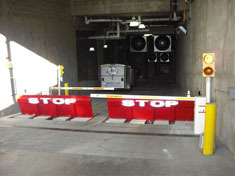 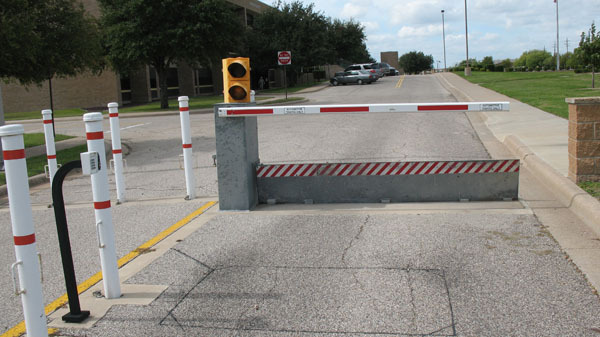 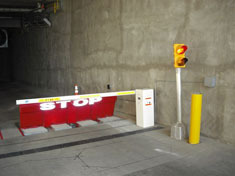 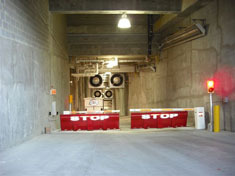 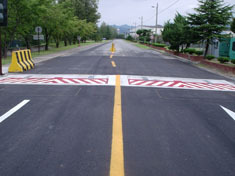 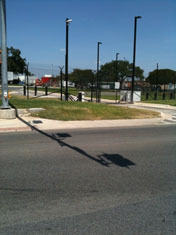 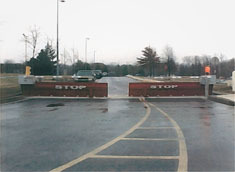 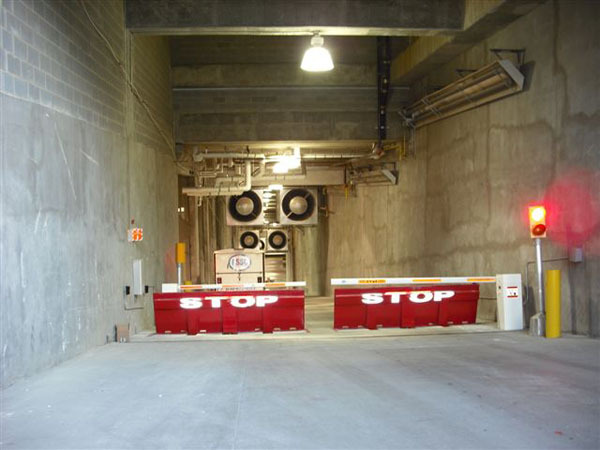 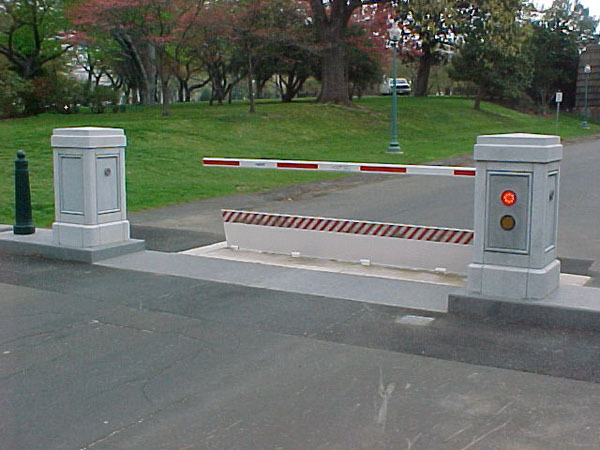 The main goal of a barrier arm is to stop crash vehicles trying get through your gates. 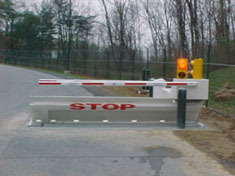 A K8 barrier arm will stop a 15,000-pound vehicle traveling at 40 miles per hour. 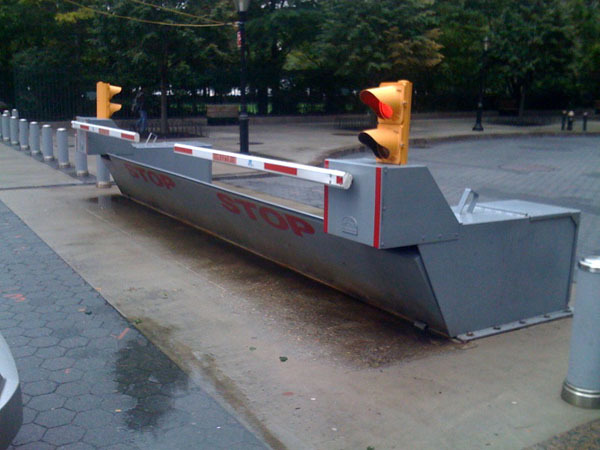 The arm makes a strong first line of defense.